This area is a place on the site to collect our many posts about baseball statistics. You can find information about sabermetrics here as well as detailed breakdowns about why certain traditional statistics and ideas aren’t any good. Please feel free to ask questions and post comments. 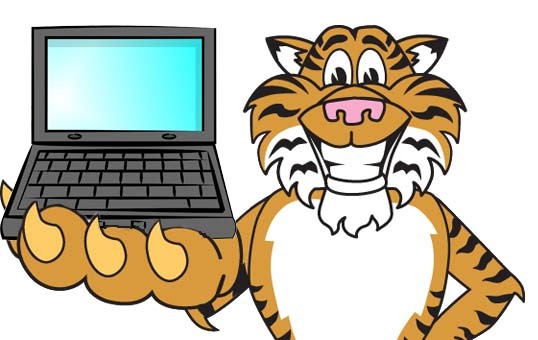 The goal of this site, aside from enjoying the Tigers, is to help inform fans about advanced baseball analysis. Feel free to send any and all questions to NewEnglishD@gmail.com. What Stats Should We Know About Instead?